Today we want to share something special with you our beloved readers…. As the fall came around Halloween is getting closer and closer with each and every day. Crochet Halloween house decorations by following some great tutorials, isn’t it great? 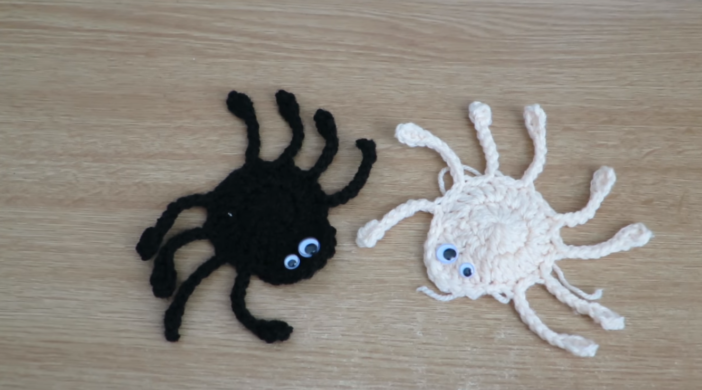 The DIY creepy spider?? You got it! It is the perfect time to start crocheting or collecting inspiration materials for this day. We filtered out a couple of tutorials and added video guide to them so that you will learn easier. Oh yes and by the way we created a great pin that you can save on Pinterest! We hope you will enjoy it as well! Follow me for more material like this on Pinterest… Follow Anne.